Office Sign Company was created after Ryan Fritz founded Foundability, his own online marketing agency, in order to spend more time with his family. 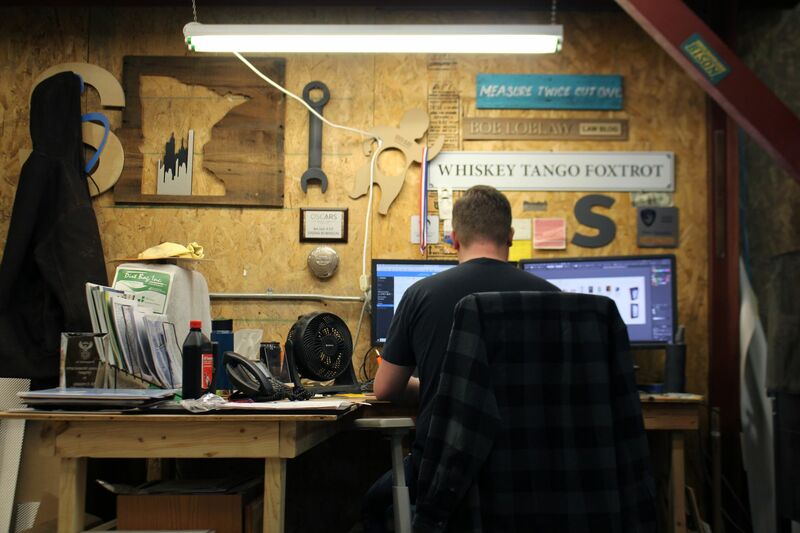 Ryan Fritz, president and CEO of Fargo’s Office Sign Company, had one particular passion when it came to his professional career: to have the ability to spend more time with his family. However, in order to attain the work-life balance he intended, Ryan needed to get creative. 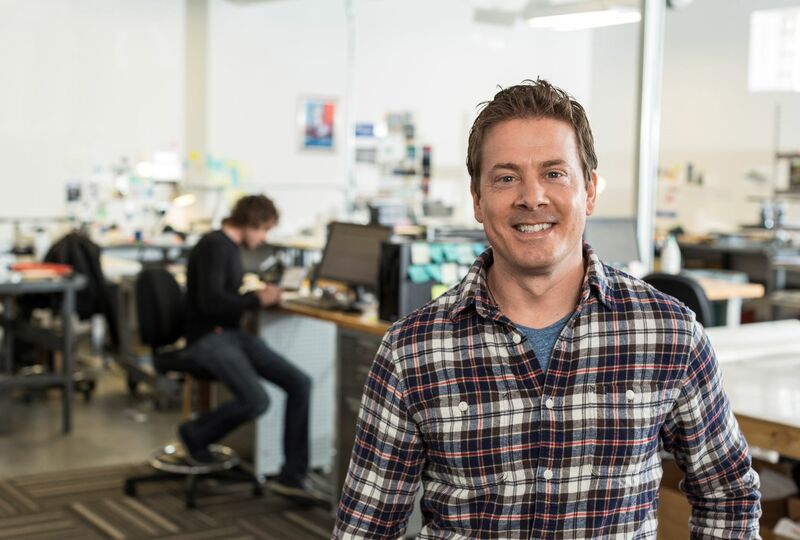 In 2008,he decided to move forward and put his digital advertising talent to the test by creating his own online marketing agency called Foundability. While he had the necessary skills to successfully run the business and provide quality products and services, he was lacking one thing that almost all prospective clients requested: a portfolio that displays his skills and abilities. This is when Ryan decided to create his first prototype client, Office Sign Company, in order to prove his digital marketing skills to his potential customers. Much to his surprise, Office Sign Company’s site became heavily trafficked and profitable, so much so that he decided to shift his focus from the marketing agency to the sign business. By late 2008, Office Sign Company was ready and open for business. “Ryan was trying to prove that his digital marketing skills could work and that he could get this site to be trafficked and profitable. He was able to do it so much so that he actually decided to pursue the sign business [Office Sign Company]. It’s a unique story,” shared Jack Yakowicz, Marketing Director at Office Sign Company. 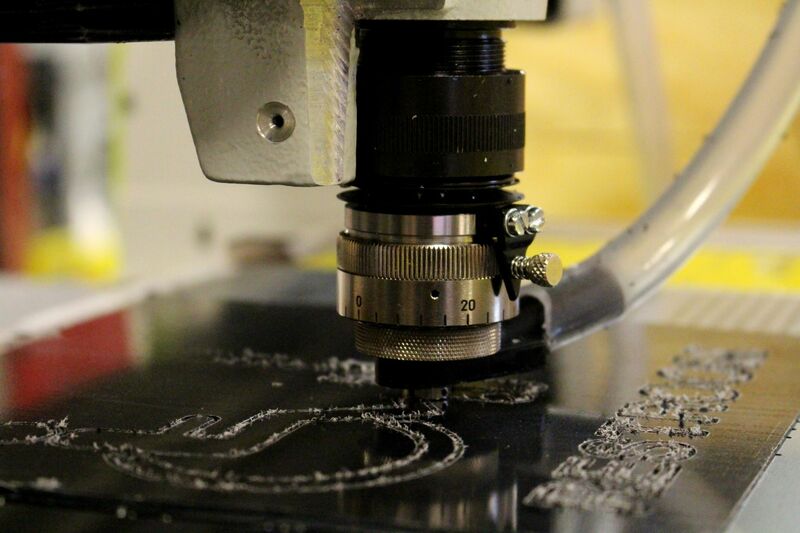 From there, Ryan began investing in sign equipment, finding and hiring employees, and filling orders from the website. As his company continued to grow throughout the next couple of years, Ryan knew that an expansion would be the next step necessary in order to continue to provide high quality products and services to his clients. For Office Sign Company, this meant open a new office in downtown Fargo. However, the business lacked the necessary financial means to move forward with this expansion project, thus leading them to pursue an SBA 504 small business loan through Dakota Business Lending. The SBA program enabled Office Sign Company to purchase the property with a 10% down payment with a fixed-interest rate, as opposed to the typical 20-30% that they would have needed to put down at the forefront. “[With the SBA 504 loan], the total financing for the downtown property was much more doable for a company like us,”explained Jack. “It allowed us to grow at a rate that made sense and invest in new properties and new equipment, helping us grow our business to the point that it needs to be while not totally setting us back from large expenses that a commercial real estate loan typically requires.” Opening a location in downtown Fargo helped Office Sign Company develop a better presence and increase their visibility to the local market, all while making the environment more creative for their team. Office Sign Company had such a good experience with the SBA loan and has experienced so much growth that they decided to utilize the small business loan program again in 2016. Because they are a company that focuses primarily on quality and customer satisfaction, the next step towards ensuring these values was to open a production facility in the industrial park. Office Sign Company worked with Dakota Business Lending again in order to secure another SBA 504 loan and purchase this facility, allowing them to grow their production team and add more production equipment, thus growing their company even more, particularly on the local side. Today, Office Sign Company continues to grow and expand for the Fargo-Moorhead community and its surrounding areas. In addition, they have been able to focus more on the local community – a top value of the business – primarily through sponsorships and volunteering. “One of the special things about Fargo is that we’re very proud of people and organizations that experience success,” Ryan noted. “Fargo businesses are always looking out for each other and wanting to raise each other up. There is a local pride here that has benefited us, and we can’t help but want to give back.” Office Sign Company sponsors between 40-45 different organizations and events throughout the community as well as volunteers through OSC Cares, a group of Office Sign Company volunteers with a desire to serve. Through their success, Office Sign Company success has been noticed by the local community and beyond. 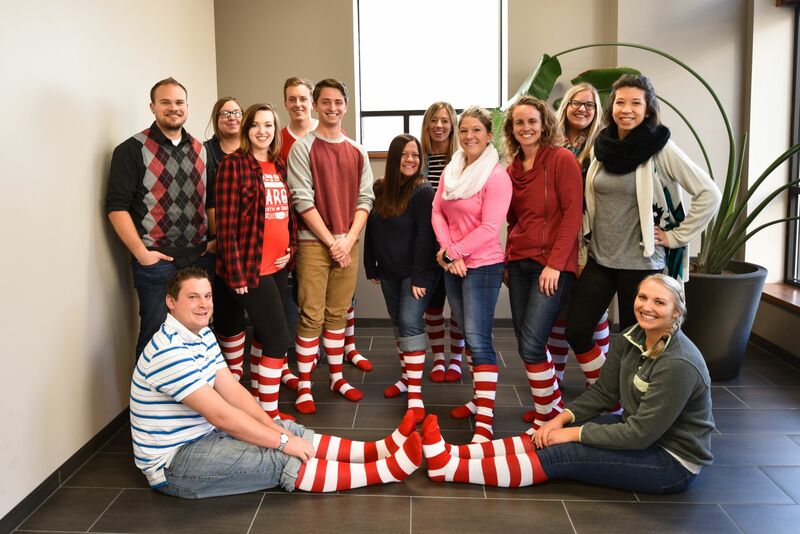 In 2015, the business was awarded Small Business of the Year from the Fargo/Moorhead/West Fargo Chamber, and won the Young Professionals Best Place to Work award in 2018 for their unique culture and benefits they provide for young employees. For more information on Office Sign Company and their products and services, visit https://www.officesigncompany.com/.